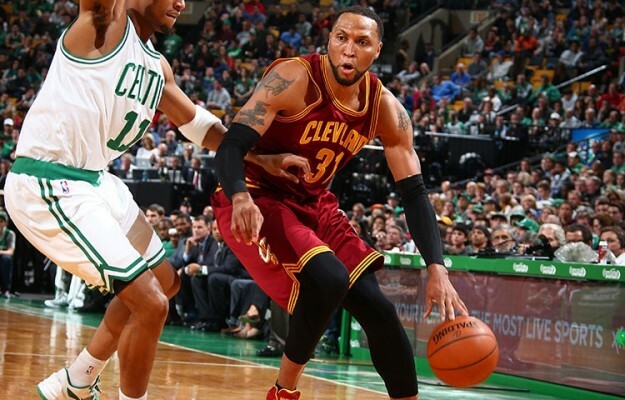 After having missed the past two weeks of action due to a left hip strain, Cleveland Cavaliers veteran forward Shawn Marion finally practiced with the team on Monday according to a report from ESPN. Marion had been struggling for a month with hip trouble before taking time off to let the hip recover. Cavs head coach David Blatt said that Marion’s status will be assessed after a team practice in San Antonio on Wednesday. 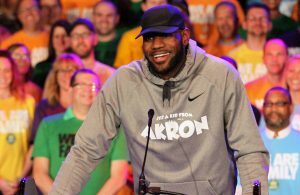 If he’s deemed healthy, he could see action in one of the team’s back-to-back Florida games against the Orlando Magic or Miami Heat on Sunday or Monday. Marion, who had announced in January that he’d be retiring at the end of this season, is averaging career lows in points (4.9), rebounds (3.5) and minutes (20 per game). His spot in the team’s rotation has slowly diminished over the course of the campaign, picking up speed after the team’s trades with the New York Knicks and Denver Nuggets. Cleveland plays in Dallas against the Mavericks on Tuesday night. Prior to the start of the game, Dallas will present a video tribute to Marion, who signed with the Cavaliers after playing five seasons with the Mavericks. During his second year there (2010-11), the team captured an NBA title.